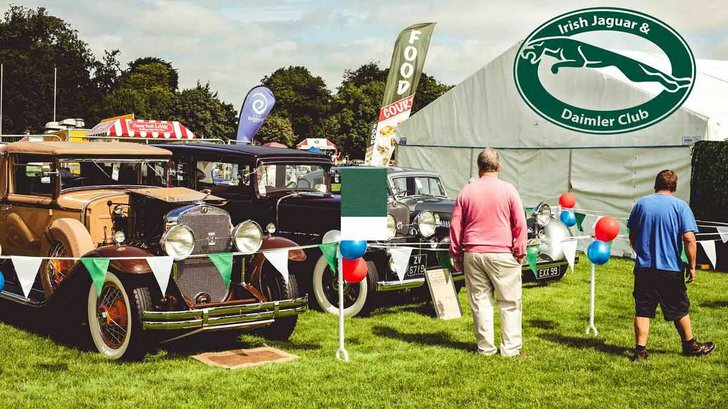 The 28th Irish Classic & Vintage Motor Show will be held on Sunday 7th July from 10am to 5pm in Terenure College, Dublin . We are delighted to announce we have been chosen as the supported charity for this year. Thanks to everyone at the Irish Jaguar & Daimler club for this opportunity for us to raise awareness and much needed funds. The Dublin Branch of Samaritans has been in operation for 49 years. It is a charity (CLG) and it is completely volunteer led and run. There are over 330 Samaritan volunteers in the Dublin branch, answering phone calls, texts and emails, 24 hours a day, 365 days a year. Last year, Dublin Branch received over 113,000 calls, an overall increase of 6% on the previous year. With your help we can be there for even more in the years to come.